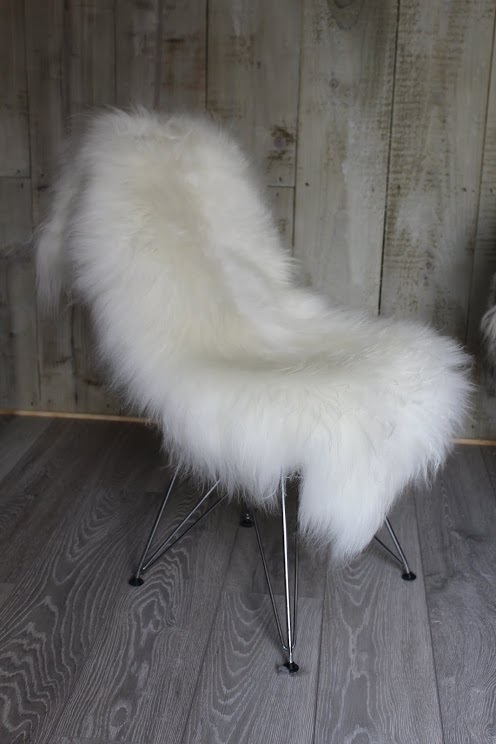 Icelandic Sheepskins are rare breeds from Iceland, completely natural and un-dyed retaining their original markings and colour. 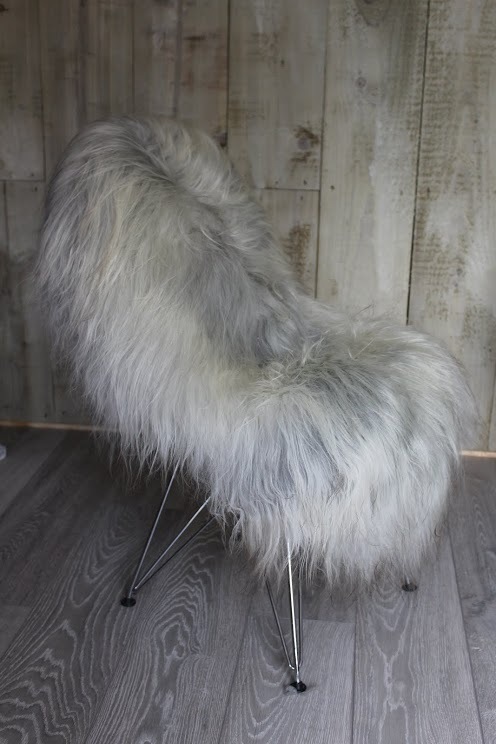 Each rug is of premium quality being carefully processed to preserve their natural beauty, as with all our products the sheepskin rugs are a sustainable and Eco-Friendly product. 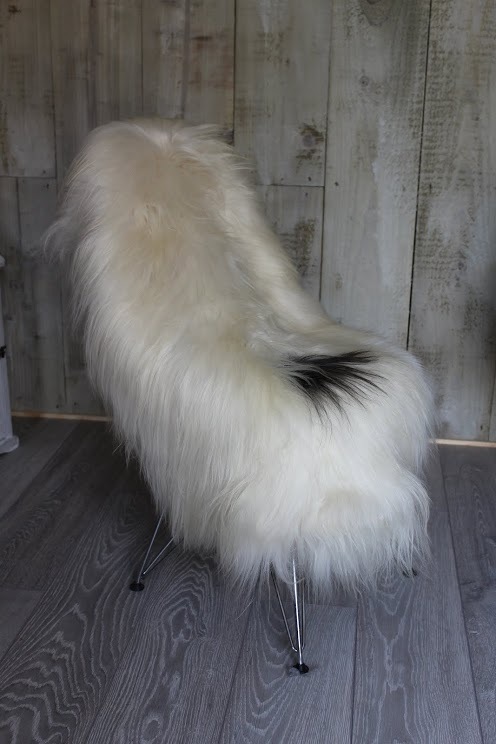 Please contact us if you would like larger sizes, which are available to order. 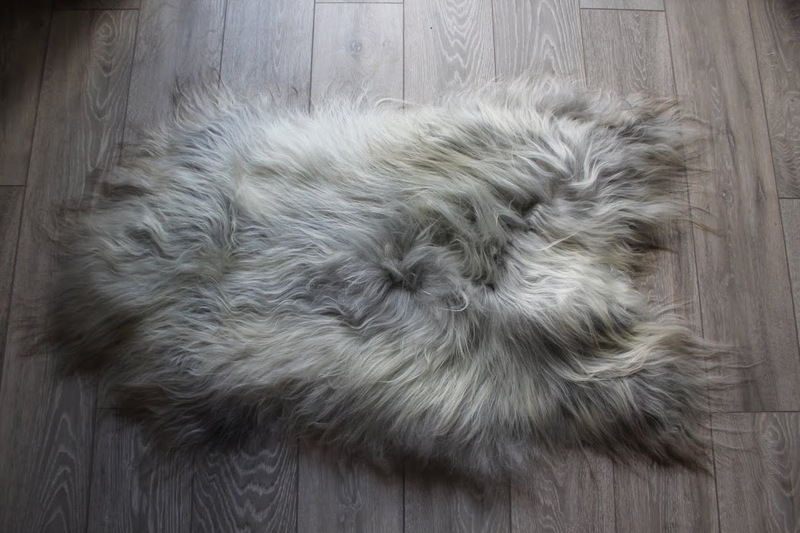 These rugs measure approx 100x70cm from tips of fur. 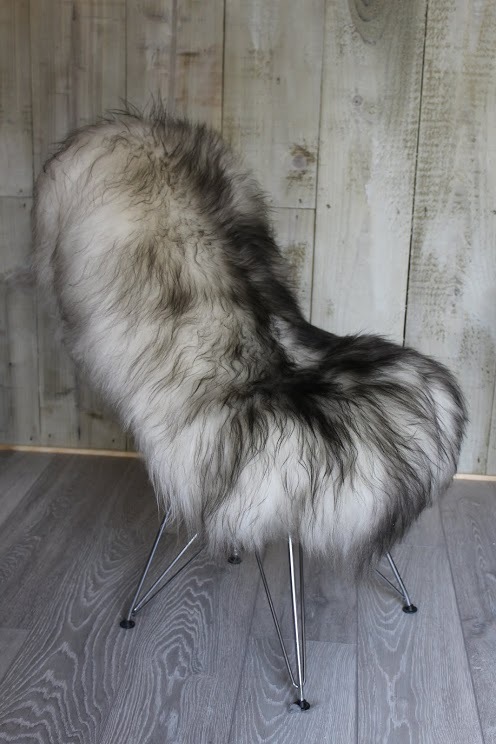 Be the first to review “Natural Grey Undyed Icelandic Sheepskin” Click here to cancel reply.